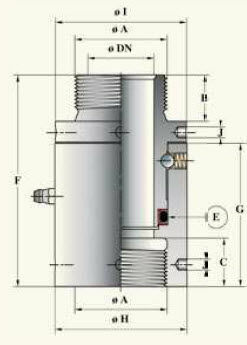 Rotary unions are electronic tools allowing single or multiple liquids to be conveyed from a stationary to a rotary part guaranteeing a completely productive lock between the two pieces. 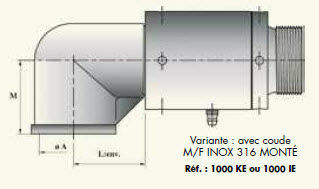 There is a wide range of rotary union for satisfying the customers requirements and they are able to handle multiple fluids side-by-side at various pressures and temperatures. 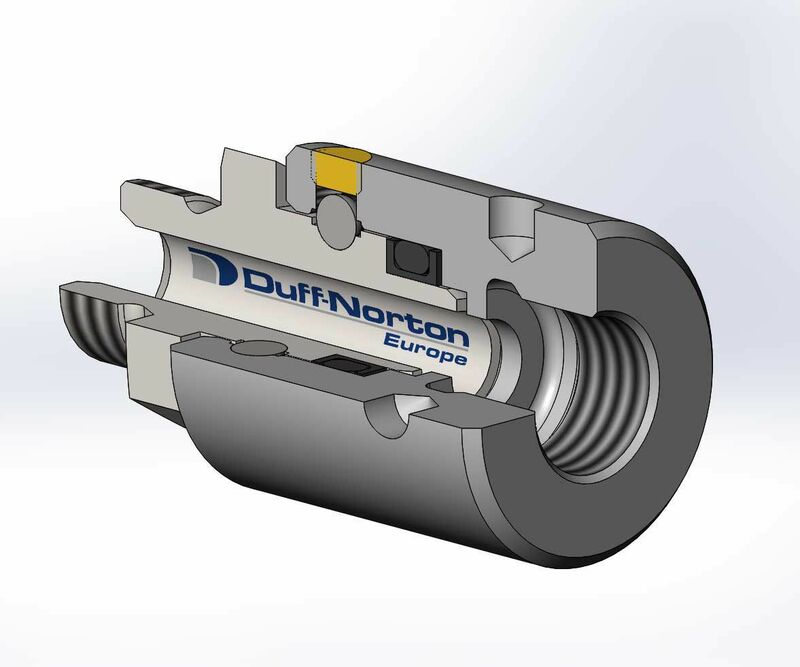 Duff-Norton Europe rotary unions can lift the fluids from 0 to 700 bar and up to 1500 bar for specific items. It also allows oscillatory or circular movements of about 5000 rpm whereas the rotary couplings allow conveying of fluids during the set-up needing a greater throughput (up to 12-inches). 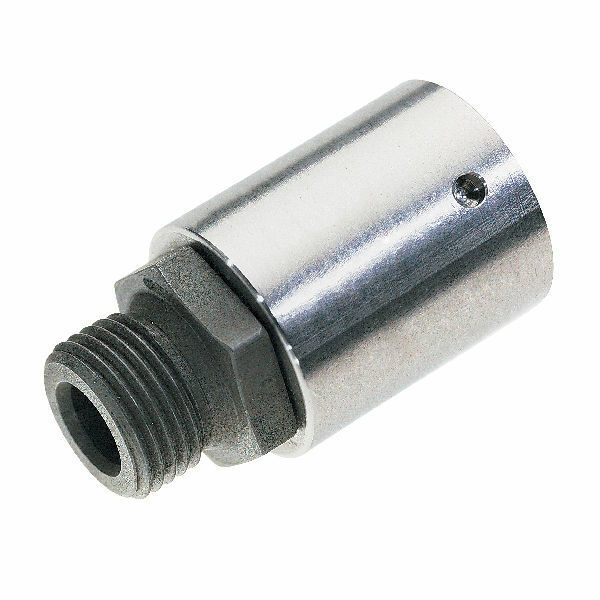 Additionally, the rotary unions are available in chemical nickel-processes steel (wear resistant treatment), stainless steel or other materials as per your requirements.